You may know her better as bubbly nurse Nicole Miller from Ferndale's busiest hospital Shortland Street, but while no stranger to the makeup chair on set, off screen Sally Martin prefers to keep it simple. We caught up with Sally to find out what products she calls on when she's in charge.  "I discovered Environ several years ago and it has truly transformed my skin. 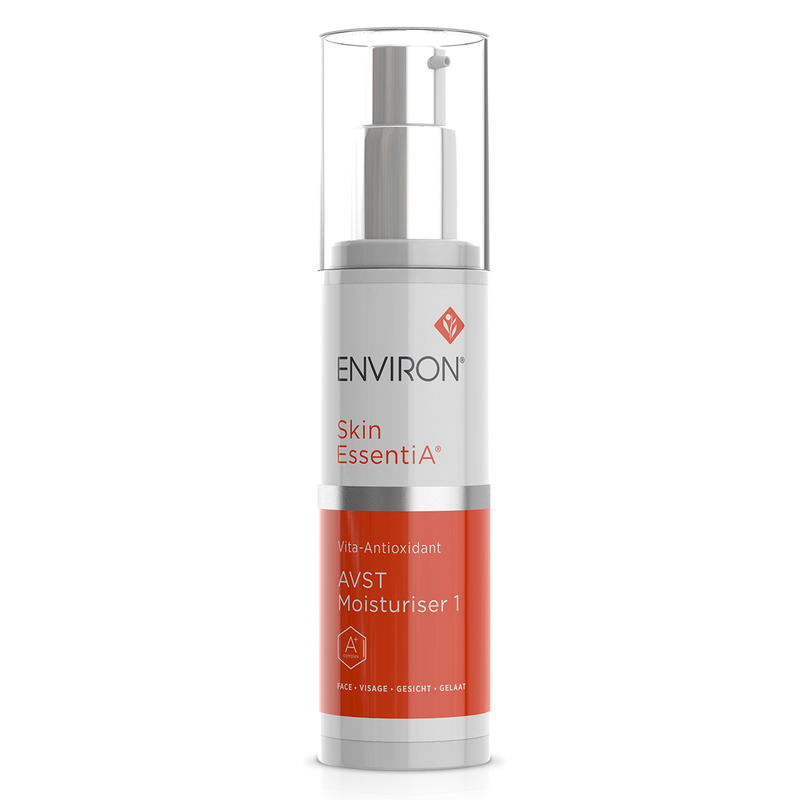 The AVST Moisturiser contains vitamins A, C & E and I swear it has worked miracles on my face." "The only makeup I tend to wear outside of work hours is mascara. I feel naked without it. 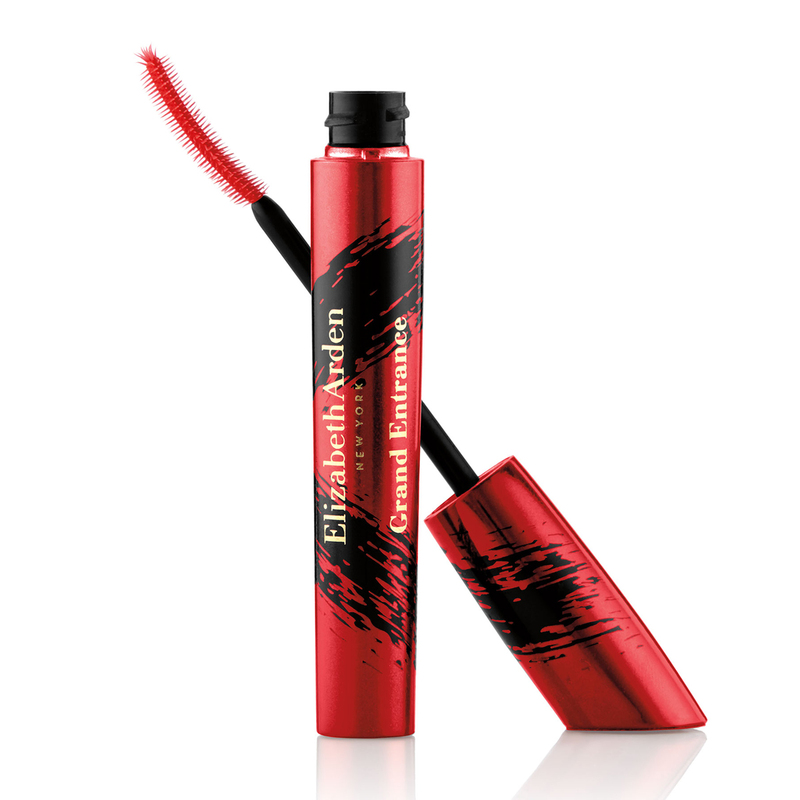 I use the Elizabeth Arden Grand Entrance Mascara on my blonde lashes to colour and tame them - they also make them horse-like long." "I never go without face sunscreen. 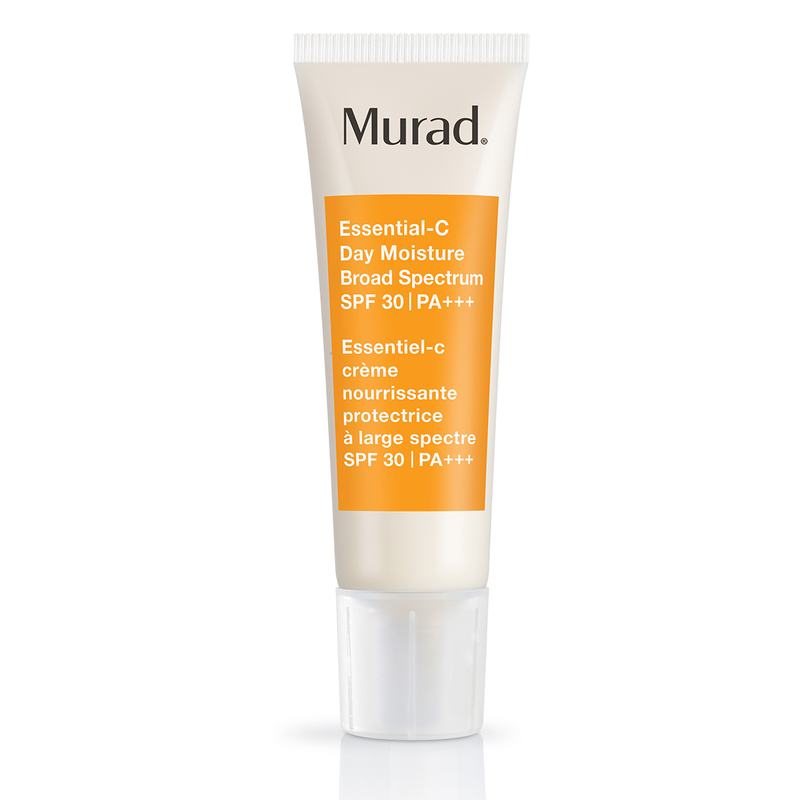 I loooove Murad Essential-C SPF because it adds additional moisture while protecting but leaves no shine and never melts into my eyes in the sun." "I like the (imitation) sun-kissed look. 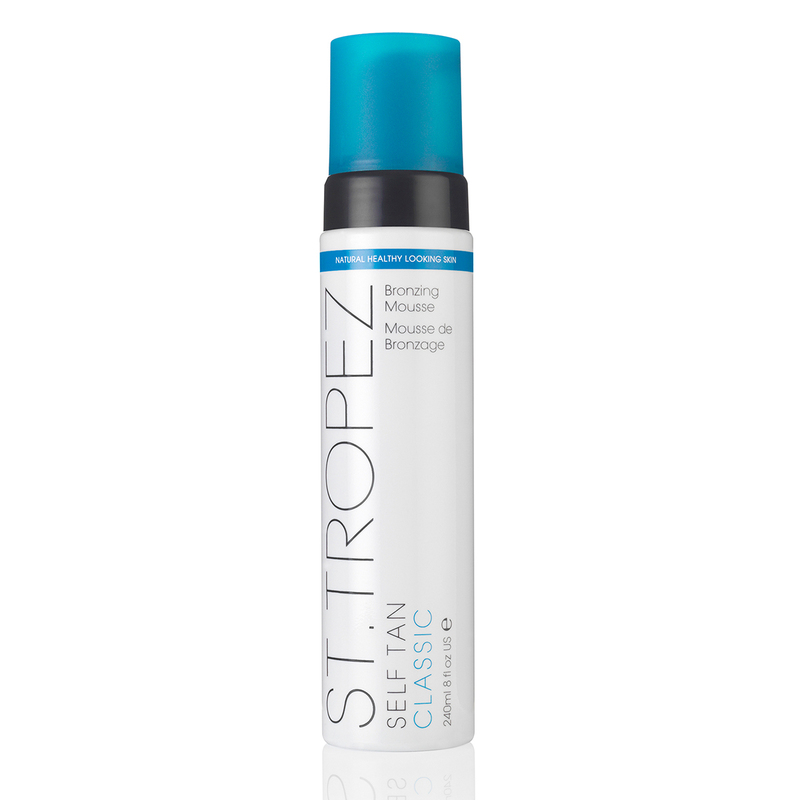 I have tried so many fake tan formulas and am currently using a St Tropez mousse. It was expensive but is completely streak-free and the bottle is lasting me a long time. Whatever you go with though my number one fake tan hack is to use a mitt!" "This balm is a handbag staple! I mainly have it for my lips but have literally used it for everything; dry feet, sunburnt shoulders, my red nose when it was rubbed raw with hay fever. I'm a huge fan." Have you tried any of Sally's beauty faves? Murad is a very good brand! I always have some Trilogy balm in my purse too as so good when you have sensitive skin like mine for little dry spots in weather changes. I like the sound of AVST Moisturiser and woukd be interested in checking that out. No, not even heard of Environ before. Murad's spf looks good. 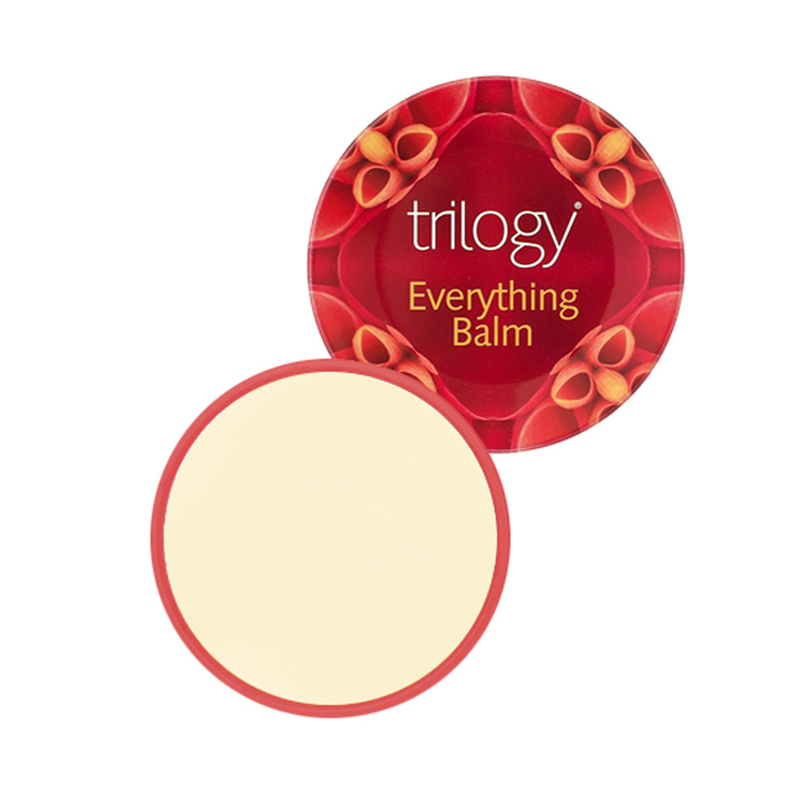 And from Trilogy have used so many products but not this balm.